Cool, clean, and classic. 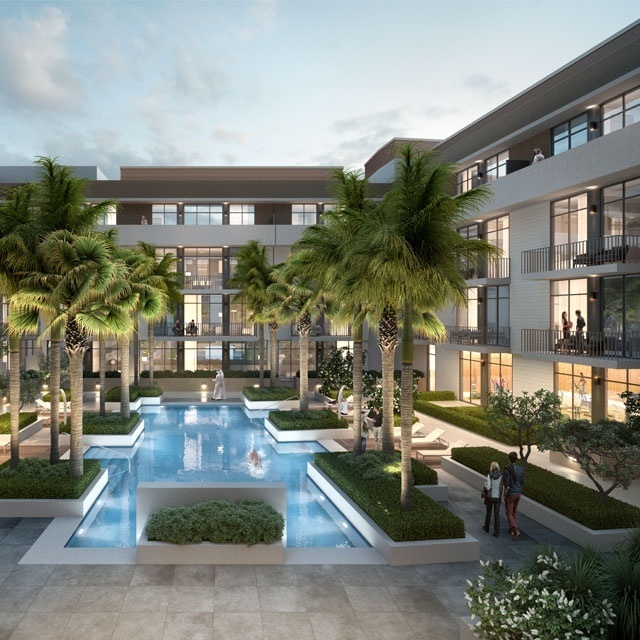 Belgravia offers residents serenity and style in the heart of the emirate, bordered by Al Khail Road and Emirates Highway and a quick trip from Downtown Dubai, the Marina, and JLT. Belgravia 2 is a uniquely designed and well detailed residential building in the heart of Jumeirah Village Circle, Dubai. Created with community living in mind, Belgravia 2 offers residents ample space to connect, share and grow. 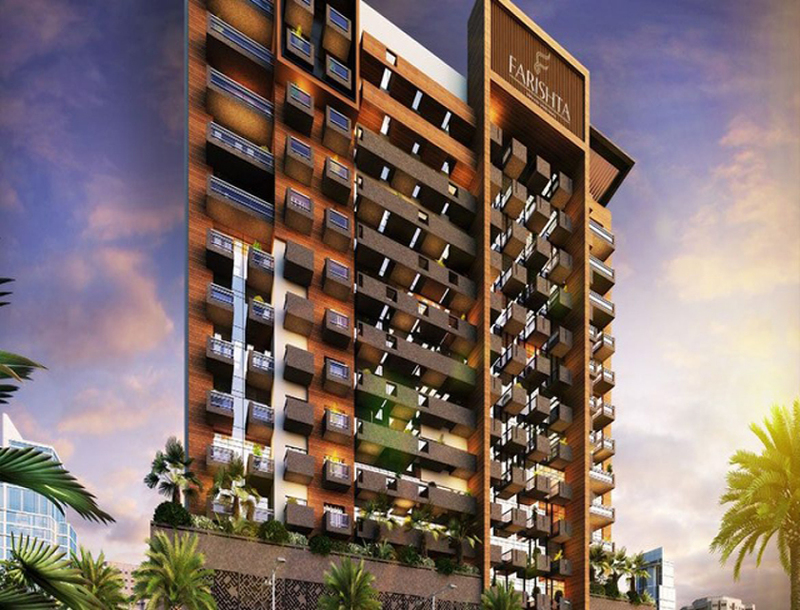 Azizi Farishta Serviced Apartments, a high-end serviced residential apartment building with hotel facilities. invest and get high returns. 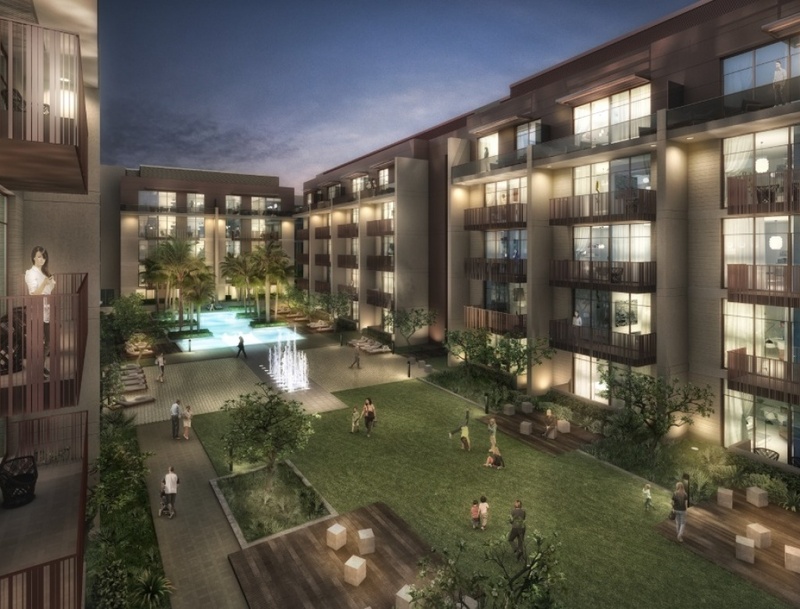 Located conveniently in the prestigious development of Al Furjan, Azizi Farishta is well integrated within new Dubai.